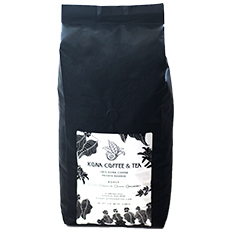 Kona Coffee & Tea, Single Estate, 100% Kona Decaf, Medium Roast. Natural Co2, chemical free decafination done locally on the Big Island, maintains the natural oils and great Kona flavor. Low acidity. Small batch roasted, packaged and shipped fresh. From Anonymous of Orlando, Florida on 12/21/2018 . From Anonymous of CANYON LAKE, California on 4/29/2018 . This has the taste and smoothness I think of when I think of Kona. All my guests were saying mmmmmmm and that makes me happy. Happy to say, no acid reflux. Want to thank Mike for directing me on how to get what I was looking for. From Stan Stratton of Springfield, Oregon on 4/11/2018 . From Anonymous of West Caldwell, New Jersey on 11/11/2010 . This is the best decaf I have very had!! When I serve it to friends they never believe that it can be a decaf with such rich flavor. From Carolyn B of Carlsbad, California on 11/3/2010 . This is the ONLY 100% Kona Decaf coffee that I will order. Even though I live in California I order this coffee from Hawaii because it is perfect. It's difficult to find a 100% Kona decaf coffee here, or anywhere, that is good. This one is the best! 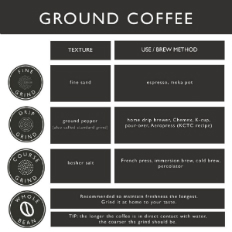 The medium roast, the flavor, the balance...mmmmm. Can't wait 'til tomorrow morning so I can have another steaming hot cup. Puts me in the "island mood". And the service at Kona Coffee & Tea is excellent! It is not. We grow all our coffee as eco-conscious as possible. But to say its Organic we have to pay expensive annual fees for certification. 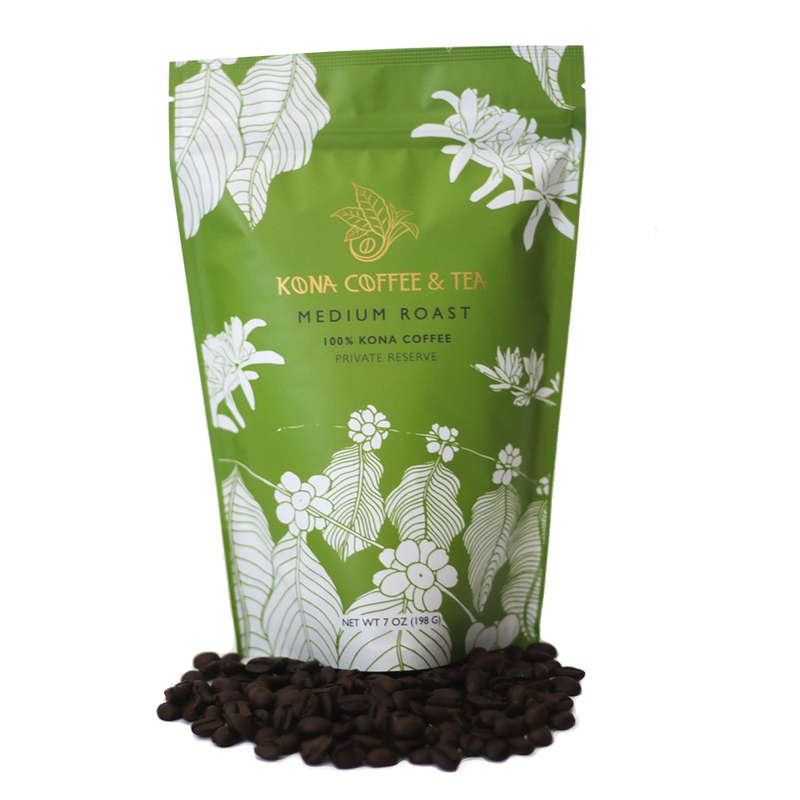 We invite you to visit our farm, just contact us at kctc@konacoffeeandtea.com.